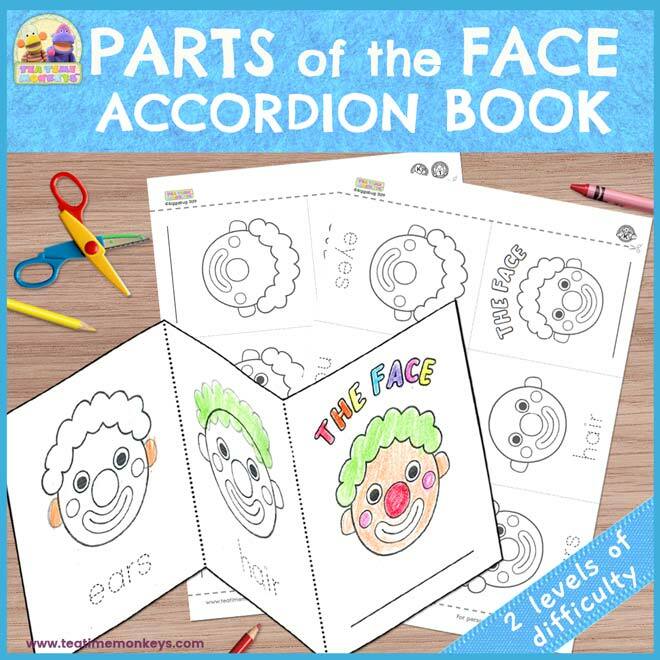 Your young learners can practise toys vocabulary and writing skills with this easy to construct, lift-the-flap matching book! 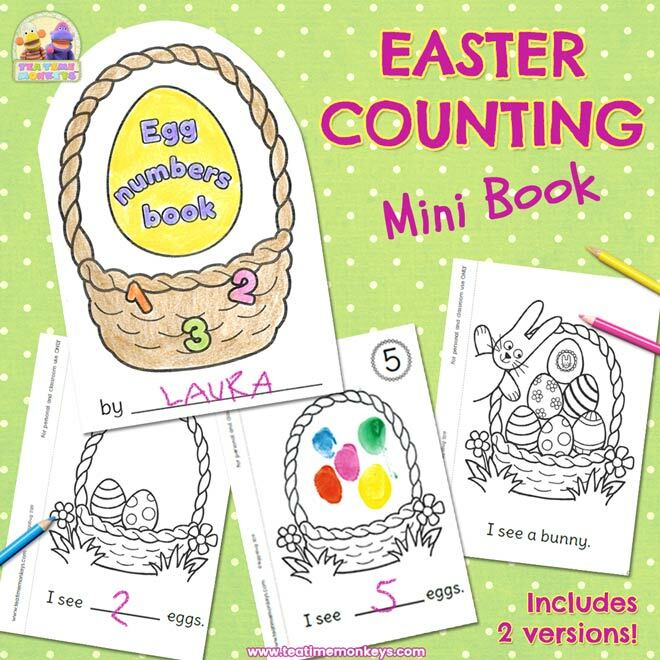 Includes two levels of writing practice. 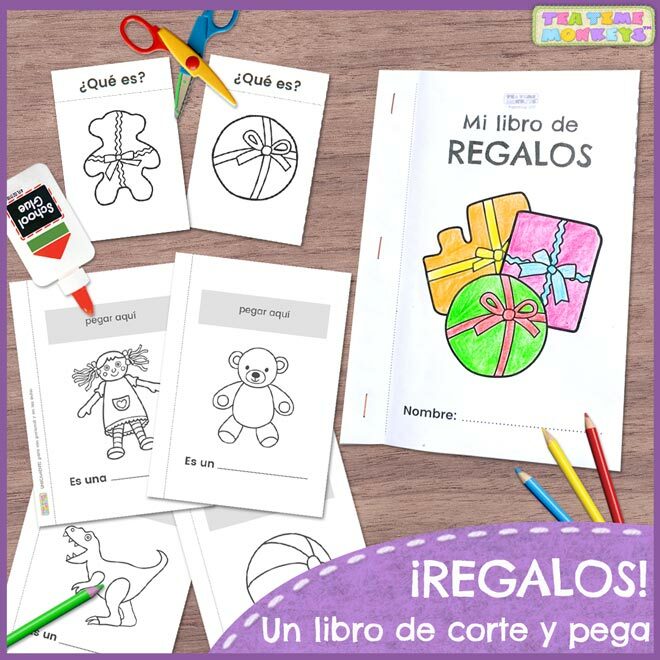 Also available in Spanish, and on sale in our Teachers Pay Teachers store. 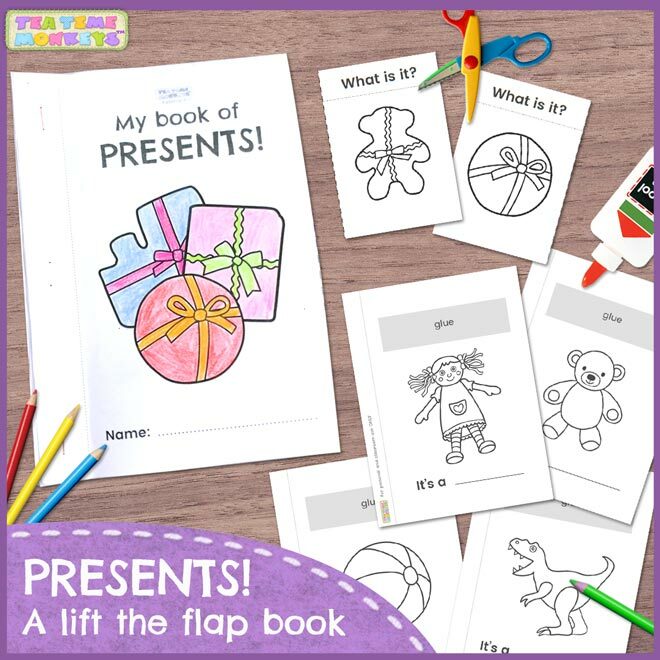 Children colour, cut out and match the wrapped presents with the correct toys. They then stick the presents on top to make the page flaps. This book also gives the opportunity for some writing practise. Kids can write the toys words in the spaces or trace the words. You decide which version to use!